Google Chrome is the most widely used web browser in the world. It is fast, easy to use and secure browser built for the modern web. Chrome package it is not included in the Ubuntu repositories. 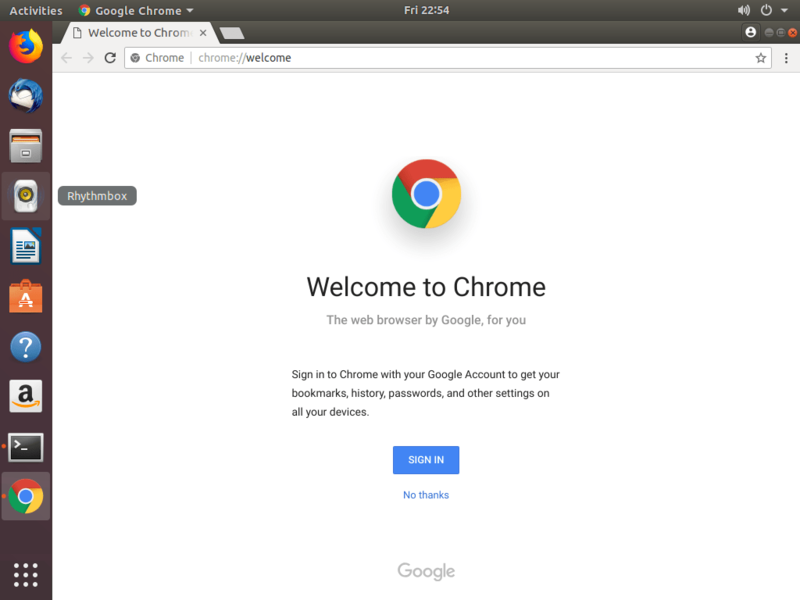 Google Chrome is based on Chromium, an open-source browser which is available in the default Ubuntu repositories. 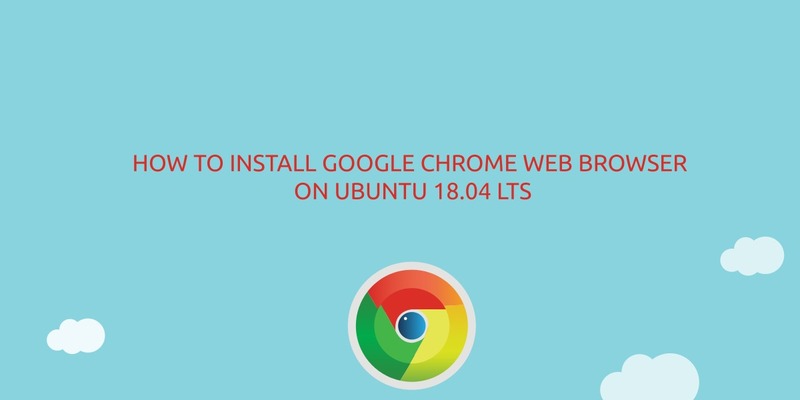 In this tutorial we’ll show you how to install Google Chrome web browser on Ubuntu 18.04 LTS. 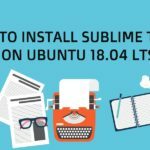 Notice that this guide can be applied for Ubuntu 16.04 and any other Debian based distribution. – Open your terminal by using the Ctrl+Alt+T keyboard shortcut or by clicking on the terminal icon. 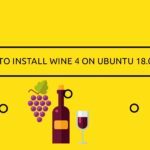 You will be asked Do you want to install the software package? [y/N] just type y to continue with the installation. We hope this tutorial was enough Helpful. If you need more information, or have any questions, just comment below and we will be glad to assist you! PS. If you like this post please share it with your friends on the social networks using the buttons below.Thanks. I'm a technical writer with a background in Linux and windows server administration. Subscribe for latest news, important updates and special tutorials. @2016 - Yalla-labs. All Right Reserved.